When you don’t have a clear consciousness, it will take you forever to get there. 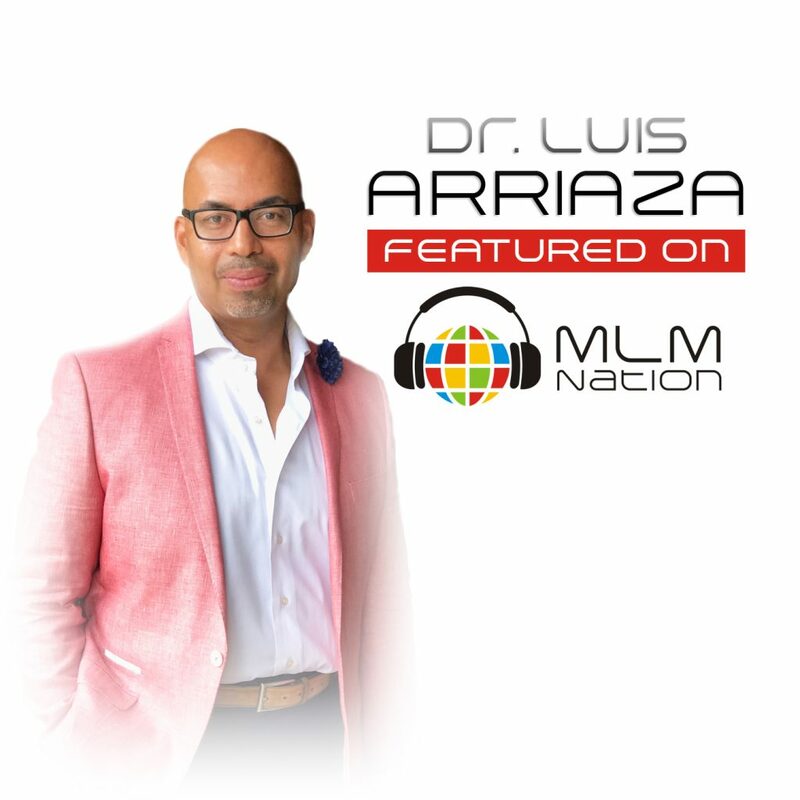 Dr. Luis Arriaza shows us that the challenge in Network Marketing lies in people not knowing what they want, and if they do, they don’t believe they can accomplish it. Also, why senses will often lead you to develop a scarcity mindset if you don’t surround yourself with the right people and environment. Who is Dr. Luis Arriaza? Dr. Luis Arriaza was born and raised in South Central Los Angeles to immigrant parents who never had more than a 6 grade education. Both parents motivated him to pursue higher education and Dr. Luis graduated at the age of 24 as the only Latino Doctor of Chiropractic in his class. Thanks to a mentor, he was able to open 7 health centers in the next 7 years and by the time he was 28, he and his wife were multi millionaires already. A big turning point for Dr. Luis was when he had his first son and he discovered he no longer wanted to work 12 – 14 hours a day. During this time, he was introduced to network marketing and he and his wife Elisha realized that the MLM profession was the only way they could live a good lifestyle without sacrificing time with his family. In the last 5 years, Dr. Luis and his wife have built a global team of over 175,000 distributors.